Actor and former governor of California Arnold Schwarzenegger has undergone heart surgery, but contrary to some reports, it was a planned procedure, according to his production company's chief of staff, Daniel Ketchell. Earlier reports claimed that the former "Celebrity Apprentice" host had emergency open-heart surgery. The 70-year-old is in stable condition, said Ketchell. 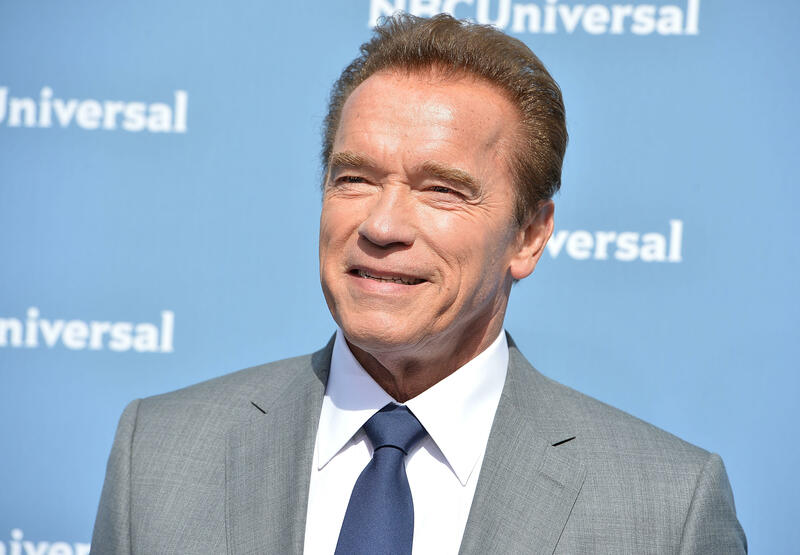 In a statement on Twitter, Ketchell explained that Schwarzenegger had an pulmonic valve replaced at Cedars-Sinai hospital in Los Angeles on Thursday. The valve was originally replaced in 1997 due to a congenital heart defect. "That 1997 replacement valve was never meant to be permanent, and outlived its life expectancy, so he chose to replace it yesterday through a less invasive catheter valve replacement," Ketchell wrote. Ketchell said an open-heart surgery team was on standby -- "as they frequently are in such circumstances" -- just in case the less-invasive catheter procedure could not be completed. He said the valve was successfully replaced and Schwarzenegger is currently recovering. Ketchell told CBS News that Schwarzenegger woke up from surgery and said "'I'm back' -- like a happy, 'I'm back.' He was on brand." "Ever since, he's been awake, and joking quite a bit, and quite thankful for the whole thing," he said. Ketchell explained what led up to the surgery to CBS News chief medical correspondent Dr. Jon LaPook: "It was starting to not really be heavily symptomatic, but he'd get a little tired in the afternoon; but that was it. It wasn't at the point where the doctors said it's time now. But it was at the point where with his schedule, it made sense." With the open-heart procedure, rather than the catheter procedure, the recovery will be "a little longer break than he planned," Ketchell said. Schwarzenegger, a former Mr. Universe and bodybuilding star, had several broken ribs in 2001 after a motorcycle crash, and replaced a hip and had rotator cuff surgery in 2003. He served as governor of California from 2003 to 2011 and has remained active in politics since then, feuding with President Trump and calling for an overhaul of the GOP.